Lightweight, waterproof softshell jacket with innovative hood that follows your movements. This jacket makes each season for outstanding weather protection. 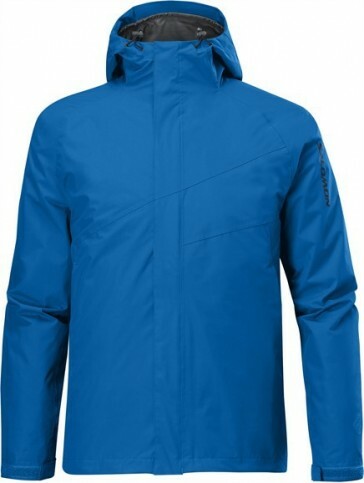 It also offers high breathability for comfort in wet weather for active ski and outdoor sports.